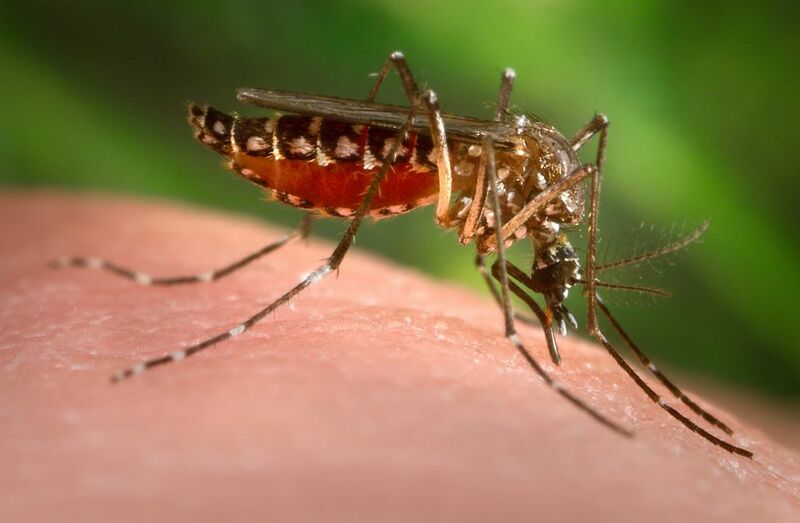 Yellow fever is a virus transmitted by infected mosquitoes. The severity of the virus ranges from asymptomatic to fatal — in most cases, symptoms include flu-like fevers, nausea, and pain, typically subsiding in a few days. Some patients, however, move into a toxic phase. This can lead to serious symptoms such as liver damage and jaundice, the results of which can prove fatal. A yellow fever certificate of vaccination is not required for entry into Peru. Depending on your onward travel plans, however, you may need the vaccination at some stage. Some countries, such as Ecuador and Paraguay, require travelers to show a yellow fever certificate if arriving from countries with a risk of yellow fever transmission (such as Peru). If you arrive in such a country without a valid yellow fever certificate, you may be required to receive the vaccine on entry. In extreme cases, you may be placed in quarantine for up to six days. The risk of yellow fever transmission in Peru varies from one region to another, with Peru’s three geographic regions playing a significant role. The risk is greatest in the jungle regions to the east of the Andes (vaccination recommended). The risk is low in the Andean highlands (above 7,550 feet, or 2,300 meters) and along the entire coastal strip to the west of the Andes (vaccination generally not recommended). If your travel plans are limited to Lima, Cusco, Machu Picchu and the Inca Trail, you do not need a yellow fever vaccination. Common adverse reactions to the yellow fever vaccine include mild fevers, headaches and other flu-like symptoms. Severe adverse reactions are rare. ​Tell your doctor about any allergies you may have before receiving the vaccine. People with severe allergies to various components of the vaccine, including eggs, chicken proteins, and gelatin, should not receive the injection. According to the CDC, about one person in 55,000 experiences a severe allergic reaction to a vaccine component. Once you have received the vaccine (a single injection), you will be given an “International Certificate of Vaccination or Prophylaxis,” also known as a yellow card. The certificate is valid 10 days after vaccination and remains valid for 10 years. It’s a good idea to receive the vaccine before you go to Peru, but you can also have it done in Peru. Various clinics throughout the country offer the vaccine -- there is also a clinic in Lima’s Jorge Chavez International Airport (Clínica de Sanidad Aérea, in national arrivals). Before you receive the injection, confirm that you will receive a stamped and signed yellow fever certificate (valid for international travel).